What do we mean when we talk about “culture”? When some people talk about culture, what they really mean is “high culture,” because they have in mind sophisticated cultural products such as Beethoven’s music or Rembrandt’s paintings. When other people talk about culture, what they really mean is “popular culture,” because they have in mind everyday cultural products such as television shows, movies or Top 40 songs. Still others use the word “culture” to refer to anything that is against what they believe as a Christian. Unlike these three senses of the word “culture,” the meaning I have in mind is all-encompassing. “Culture” is anything that humans produce when they interact with each other and with God’s creation. We don’t want to “get it wrong” in figuring out a Christian’s relationship to culture. and participate in religions (Christianity, Hinduism, Buddhism, Islam, Atheism). We produce culture, and at the same time our cultural context shapes us, affecting who we are, what we think and do, and how we feel. So the concept of culture is very broad, encompassing in one way or another the totality of our life in this world. For this reason, we don’t want to “get it wrong” in figuring out a Christian’s relationship to culture. If we get the relationship right, it will positively transform our lives and the world around us, but if we get it wrong, it will deform our lives and the world around us. This post is a modified excerpt of Every Square Inch. 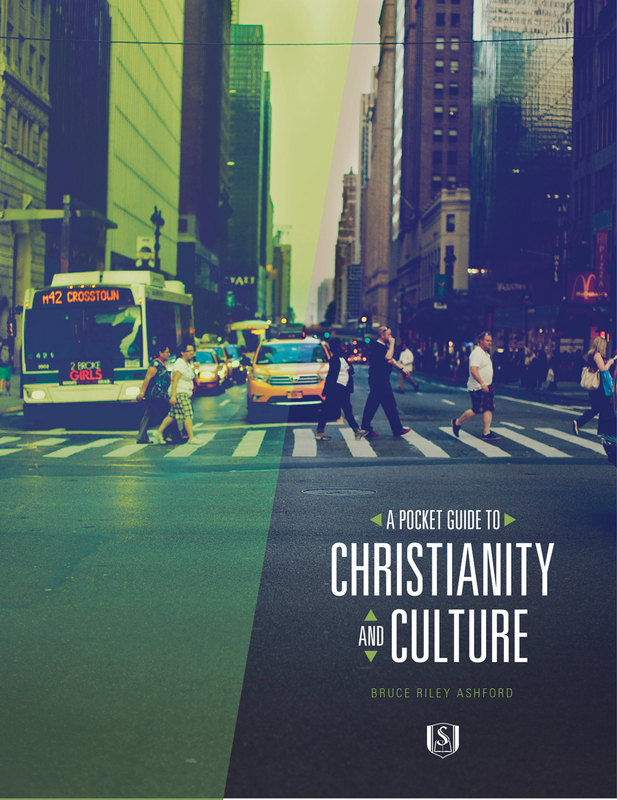 FREE E-BOOK: Learn more about faith and culture in Dr. Ashford’s A Pocket Guide to Christianity and Culture.